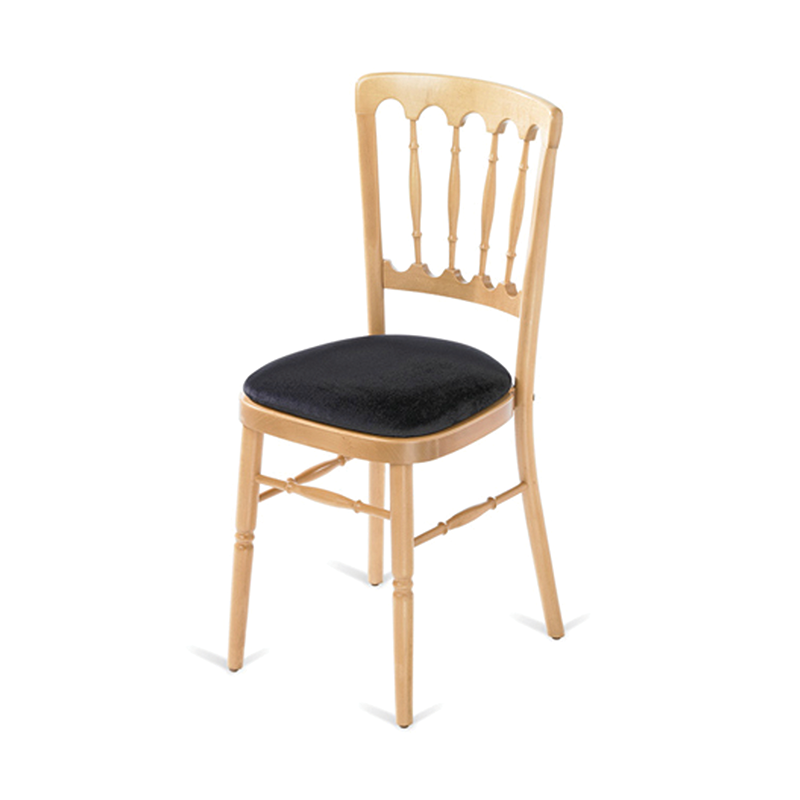 Our natural banqueting chair features a stylish black seat pad and is a really beautiful chair that's perfect for weddings, banquets and other special occasions when boring standard seating just won't do. As well as looking beautiful, the black seat pad and natural colour of this chair make it highly versatile and it will blend into any setting. 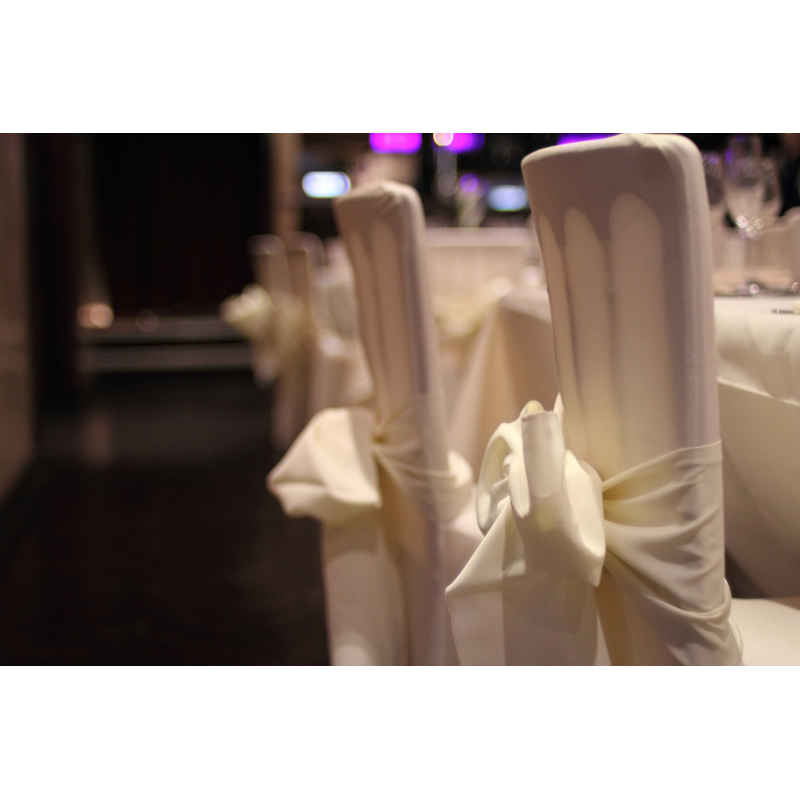 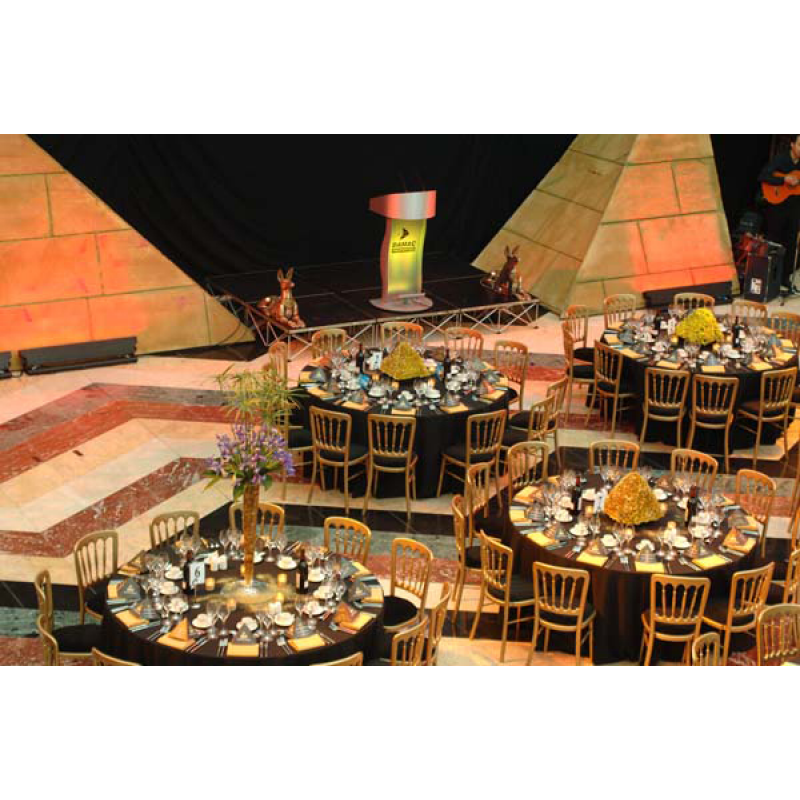 Our natural banqueting chair is also available with a cream seat pad, or you can browse our full range of banqueting chairs here. 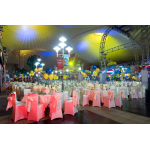 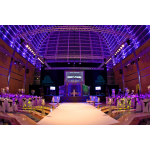 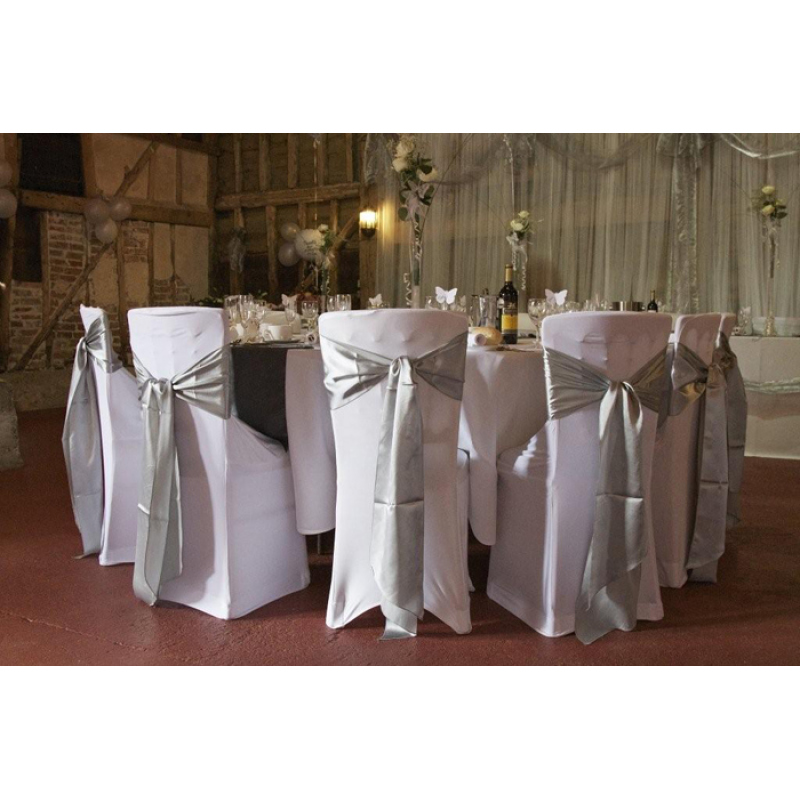 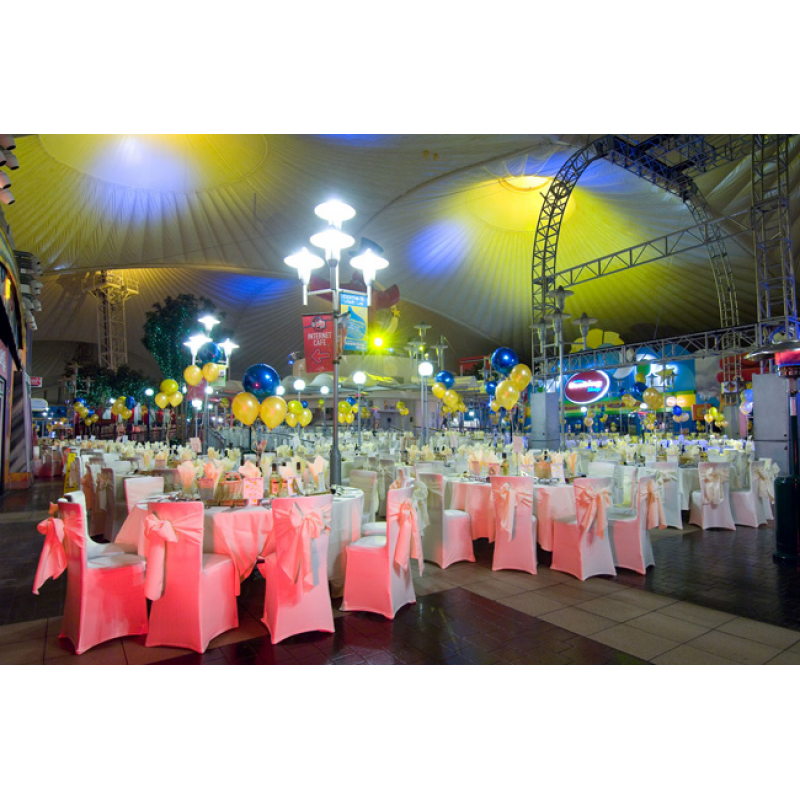 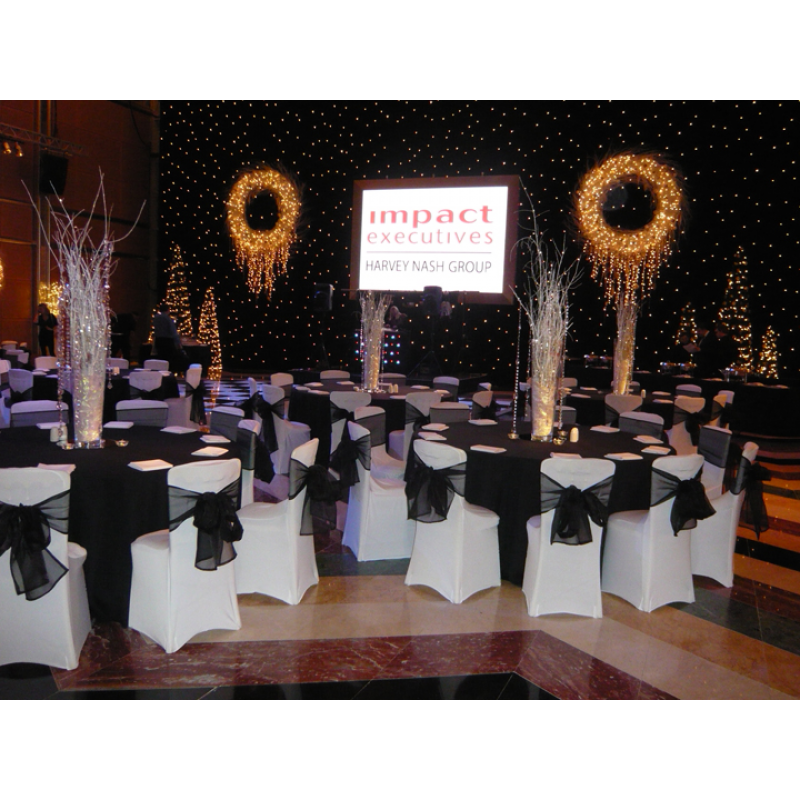 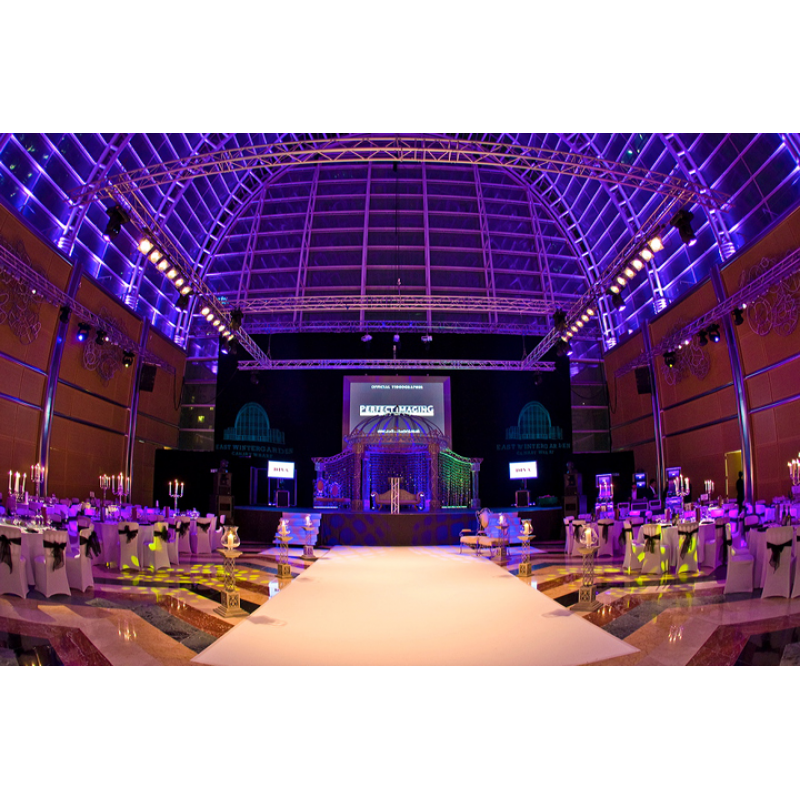 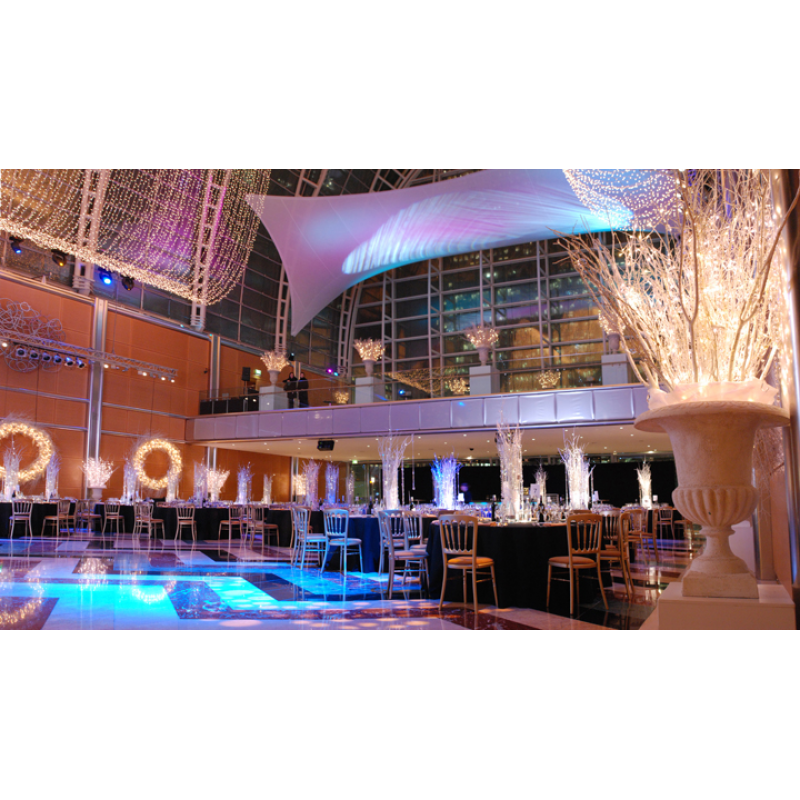 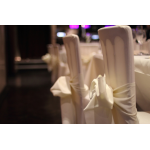 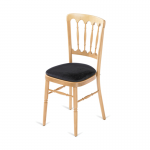 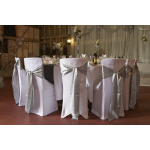 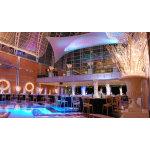 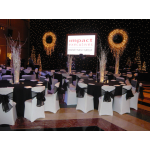 Our limewash Chiavari banqueting chair features a stylish black seat pad and is a really beauti..
Our black Chiavari chairs make an excellent choice for stylish, up-scale events like banquets and we..